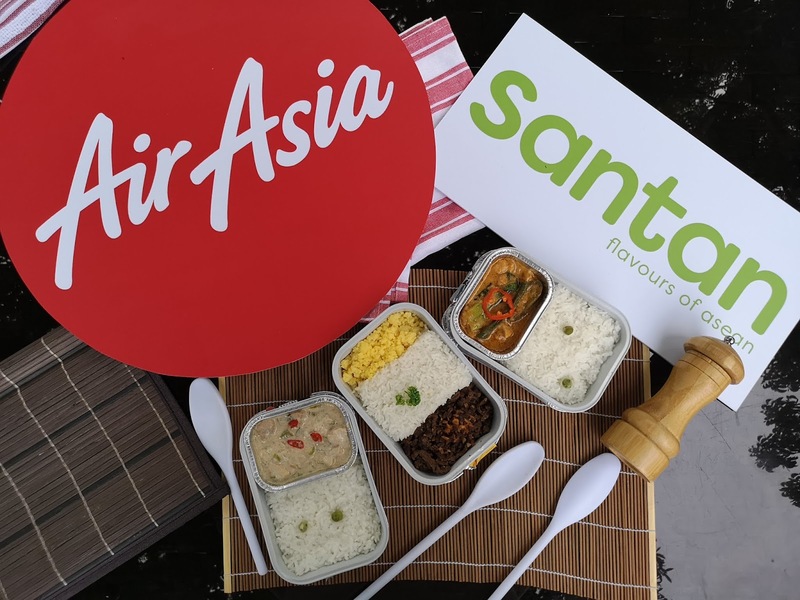 All - time Filipino favorites and Asean flavors to enjoy in the sky with the newest Santan inflight menu from AirAsia!! 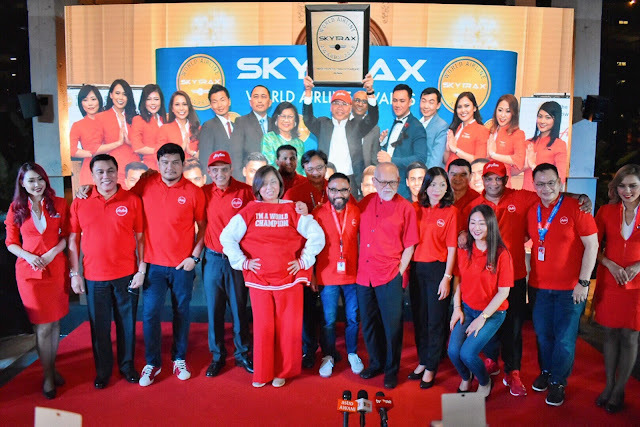 AirAsia is taking travellers on a delightful food adventure on board with the airline’s latest in-flight offerings and hot meals featuring Filipino all-time favorites and the best of Asean flavours. The airline which has been voted the World’s Best Low Cost Carrier for ten straight years introduces “Santan inflight menu and catalogue” held in Bohol in partnership with Amorita Resort. Summer’s here to stay as Starbucks brings you two of its refreshing Frappuccino® blended beverages! 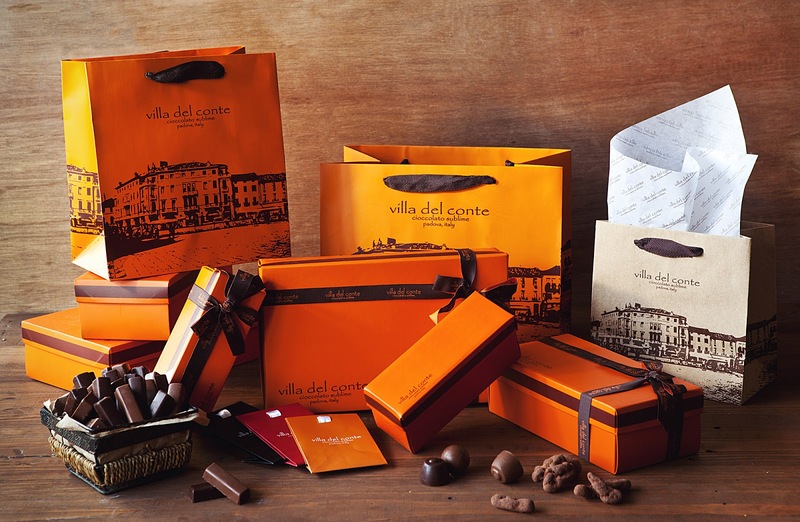 Find yourselves sipping endlessly as your savor these vibrant and fruity flavors. 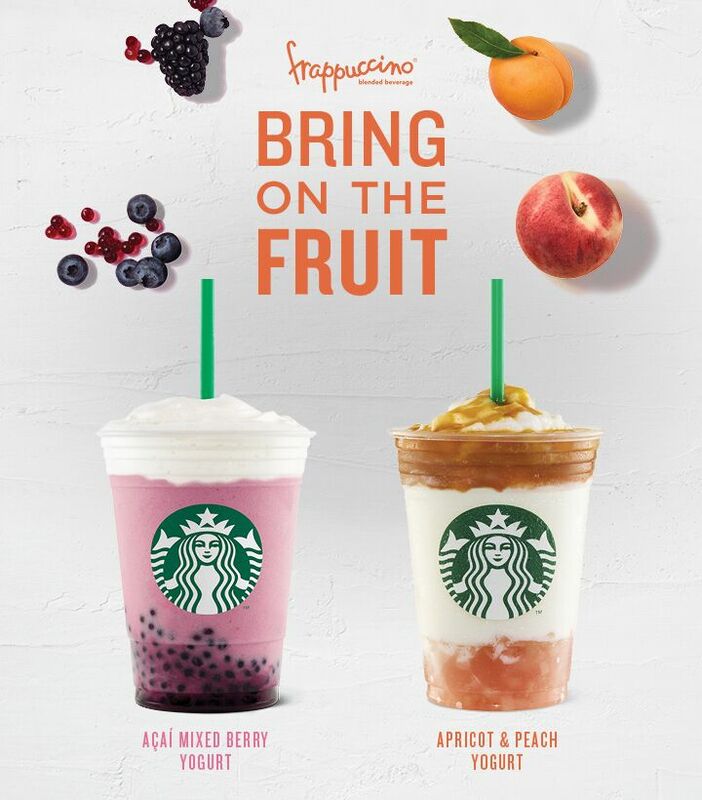 Starting July 24, Starbucks will serve up two fruit-forward Frappuccino® blended beverages—Apricot and Peach Yogurt Frappuccino® and Açaí Mixed Berry Yogurt Frappuccino® for a limited time only. 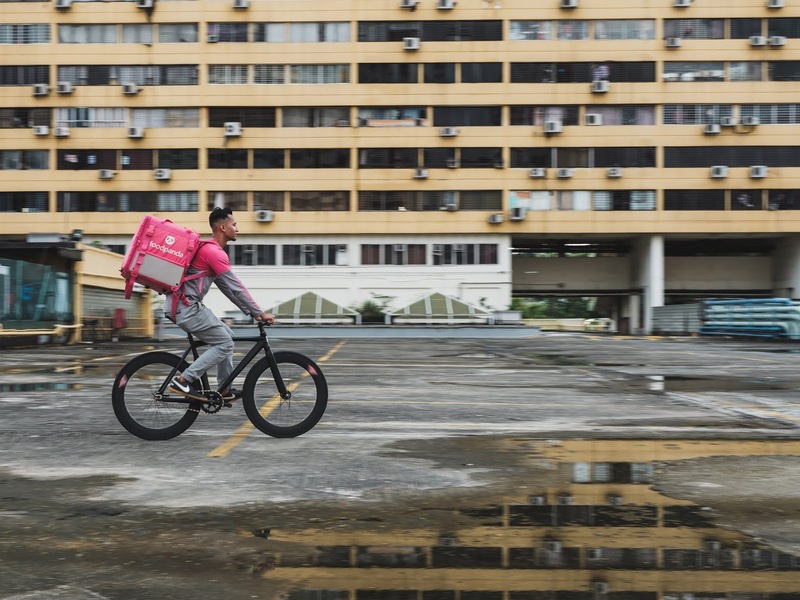 Last Call to be the First-ever Choice of the Nation! 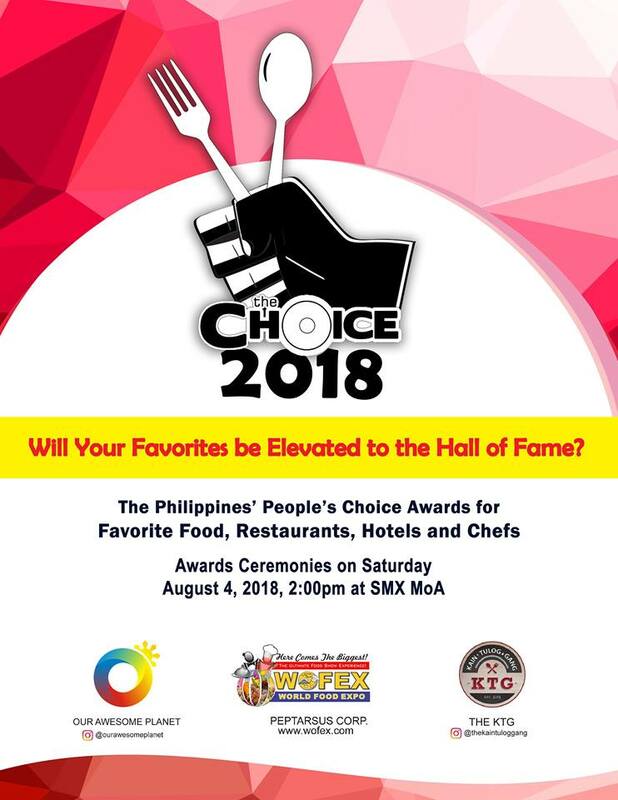 Unilever Food Solutions Philippines—maker of Lady’s Choice®--sends a last call for the best mayo dip recipe to win Filipinos’ palate; winning chef/cook wins P100,000! Unilever Food Solutions (UFS) Philippines and Lady’s Choice® are in search for the best mayo dip recipe in the country that will be the first-ever ‘Choice of the Nation’. In this one-of-a-kind culinary competition, chefs and cooks from all over the country are challenged to whip up delectable mayo dips that will win the Filipino diners’ approval. 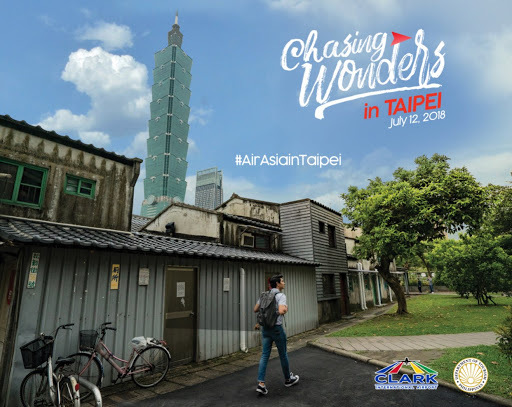 Entries are welcome until July 31 only! 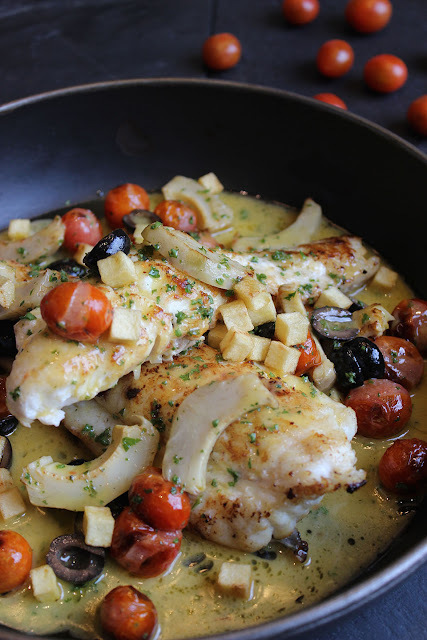 True to its brand legacy, Marco Polo Ortigas Manila has announced a special promotion to allow more guests to enjoy a complete gastronomic adventure at Cucina. The all-day dining restaurant will be offering its lunch and dinner buffet spread for only Php 1,399.00 until the end of August 2018. 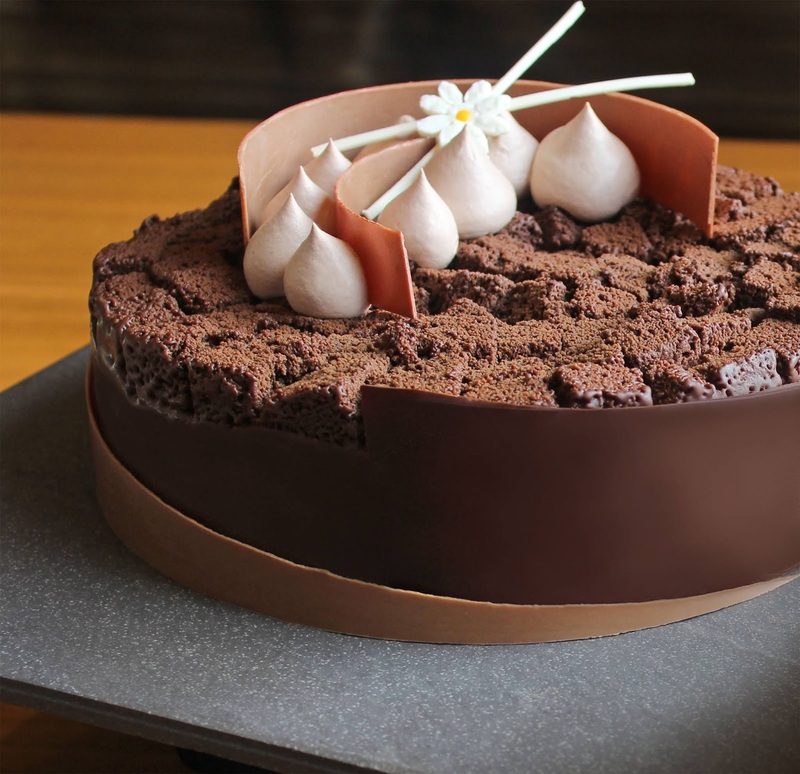 With its myriad showcase of flavours from the world’s different capitals, foodies from all over Metro Manila can embark on a journey to elevate their culinary experience. Circles Event Cafe, Makati Shangri-La's all-day-cafe is serving up their much loved buffet for everyone to enjoy at its best price of only P1,250 net. Available during lunch or dinner buffet daily, the same fulfilling and amazing buffet experience only at Circles Event Cafe from today until July 31st 2018! Starbucks brings back the Asia-exclusive partnership with Los Angeles (L.A.) based lifestyle brand ban.do in select Starbucks stores today. The collection will bring L.A.’s fun, relaxing and fashionable summer scene to the Philippine market. 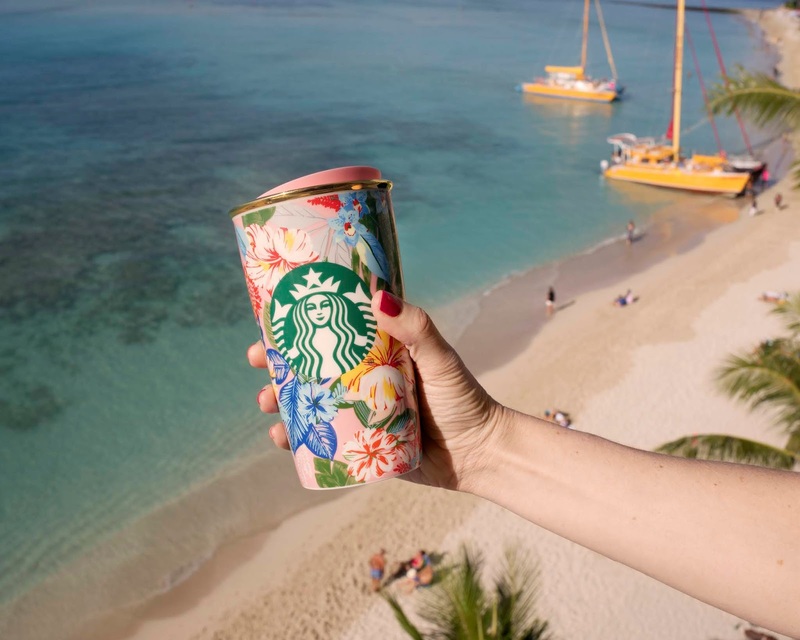 Sporting ban.do’s tropical flower prints, rainbow waves and mouthwatering fruits, the collection of drinkware and accessories will energize and add a stylish pop of color to anyone’s day. 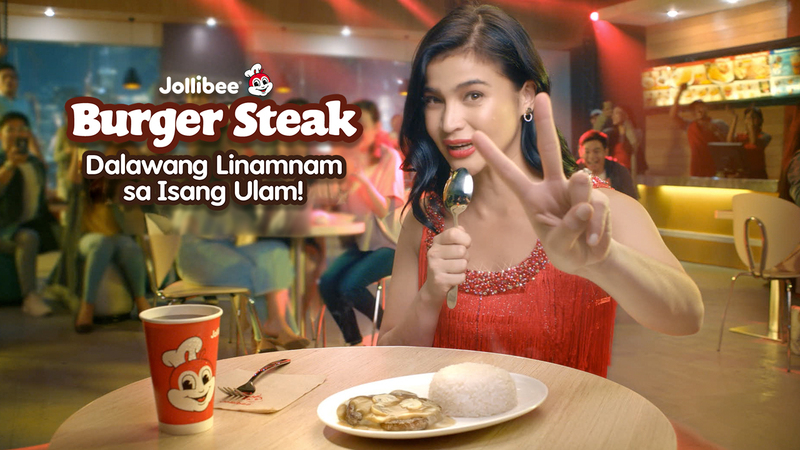 When it comes to a satisfying lunch, nothing can beat a classic kanin at ulam combination like Jollibee’s Burger Steak. 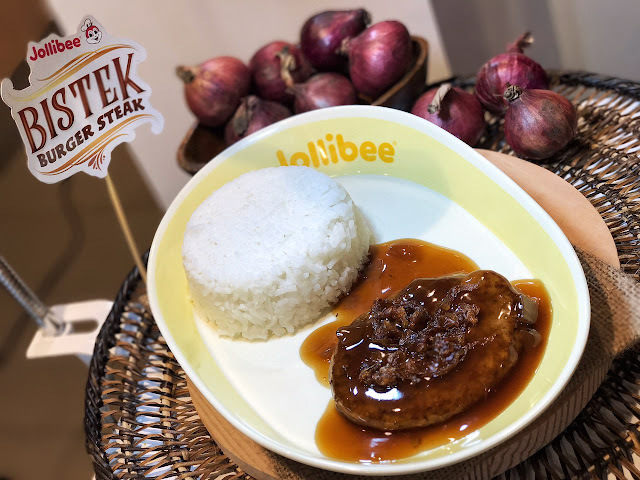 This best-selling offering has captured the hearts and taste buds of generations of Filipinos through two-in-one savory goodness with every bite. Made with 100% pure beef, the Burger Steak patty is a winning ulam on its own—a beef patty cooked just right and seasoned to fit the Pinoy palate. Add the mouth-watering mushroom gravy—a flavor-packed sauce with real mushroom slices that complements and amplifies the beefy patty—and you’ve got yourself dalawang linamnam sa isang ulam that goes perfectly with a steaming serving of white rice!